Halloween is just around the corner. Help ensure it doesn’t become ‘scarier’ for students with nut allergies. Home-made treats can easily be ’contaminated’ and become a very real danger for our anaphylactic students. Consequently, we request that home-made snacks/treats NOT be brought into the school as the risk to student safety is deemed too great. 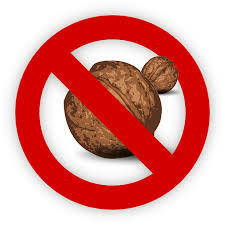 Purchased items that are labeled nut-safe are a good alternative. ... Continue reading "Keep Our School Nut Safe"